InstaSize Video Editor is a free app to edit videos for Instagram directly on your iPhone and Android phones. It has built-in professional filters and handy video adjustment tools, which helps you to make your video stand out from others. 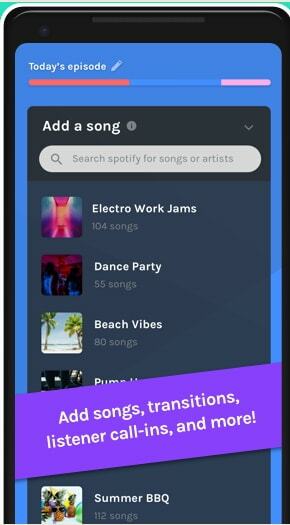 The defective part is that there are undesirable ads around the app when you are using it. For more advanced video editing features, you need to pay a certain fee to upgrade to the InstaSize Video Editor Pro version. And InstaSize Video Editor not working problems occur frequently. No worry! Here we will discuss how to fix the problems of InstaSize Video Editor not working, and introduce you to top best alternative app to InstaSize Video Editor. For better video editing experience and to edit videos without annoying ads, we highly recommend you to use a desktop version of InstaSize Video Editor alternative, like Filmora Video Editor for Windows (or Filmora Video Editor for Mac). 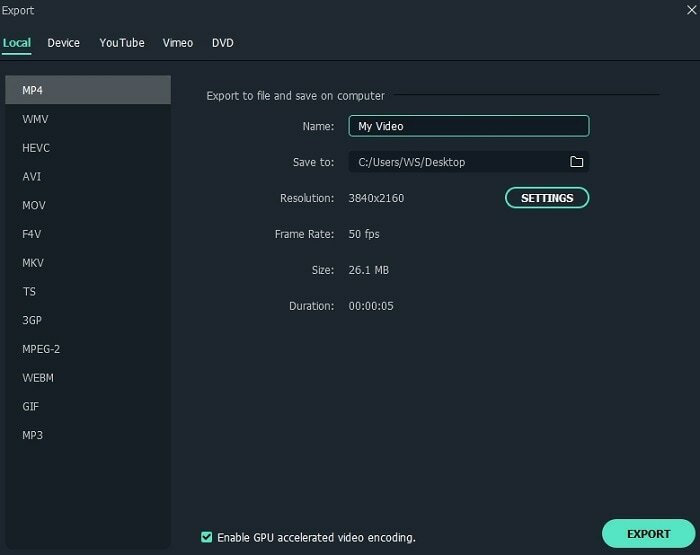 It is the easiest and fast video editor and maker software for Mac and PC users to edit videos with abundant video editing tools and free video effects. You can import any size of video, photo and music from your mobile phone, camcorders, Facebook and other platforms. The best thing about this video editor is that it provides you with professional but free effects and background audio tracks. After editing the video, you can directly export and post the video to YouTube, Instagram, Facebook and Vimeo. It can edit video, audio and photo in any format, including WMV, MP4, MOV, VOB, MP3, M4A, JPG, PNG, etc. You can easily split, rotate, crop, trim and combine video with easy-to-use video editing tools. It comes with advanced tools to enhance your video, like speed control, brightness adjustment, audio editing, video stabilizing, and more. You can make your video looks professional by using green screen, PIP, mosaic, film inspired filters. This video editor allows you to export videos directly to your iPhone and Android devices, your desired formats, video sharing size, or to DVD. First you need to download and install Filmora Video Editor on your Windows PC or Mac. And then you can launch the program and go to the main interface. There are several modes you can choosing to edit your video, including "FULL FEATURE MODE", "EASY MODE", "INSTANT CUTER" and "ACTION CAM TOOL". 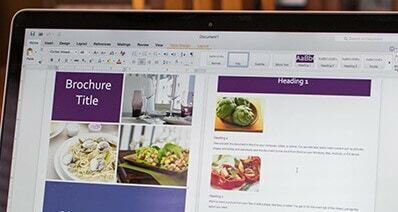 To start editing, you can choose advanced “FULL FEATURE MODE” to edit your files. You will have multiple ways to import videos, photos and music files to the program. You can directly drag and drop the video to the main interface. Alternatively, you can click the "Import Media Files Here" button and select the video from your local folder and import it to the program. 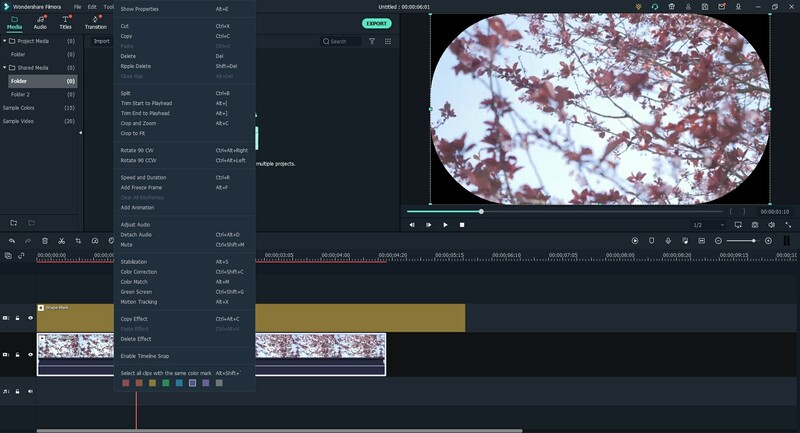 Filmora Video Editor is designed with advanced and basic video editing tools. 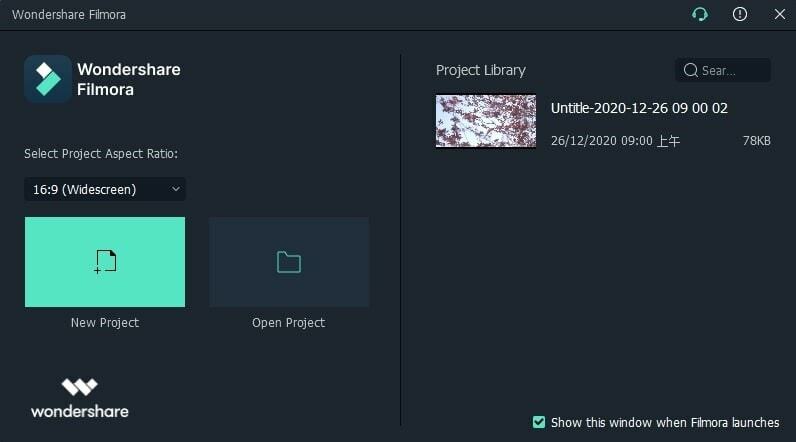 To combine videos, you can add multiple videos to the program and drag them together to the timeline. The videos will be combined automatically. 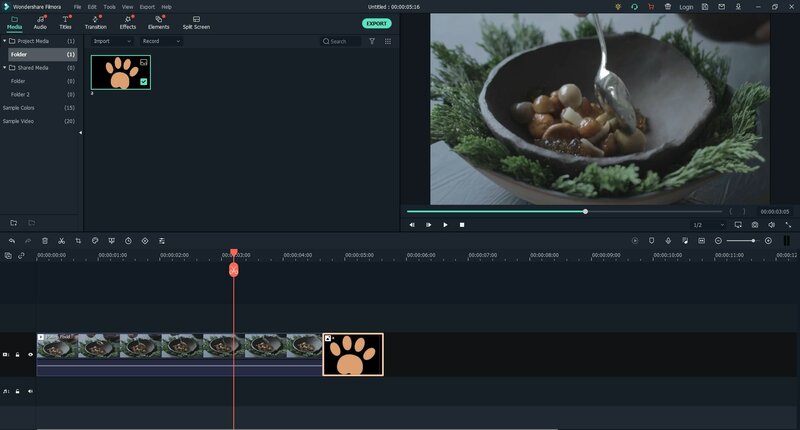 If you want to split, crop, rotate and trim video, just drag the video to the timeline and right click on the video to select the corresponding tool to do the editing. After you finish editing the video, you can preview the video. When everything is done, click on the “EXPORT” button to export the video. You can choose to export the video to your mobile devices, video sharing sites, or burn to DVD. InstaSize Video Editor is specially designed video editing app for Instagram and other platforms. And there are many wonderful InstaSize Video Editor alternative apps you can find to edit video on your iPhone and Android devices. Below we will pick up the top 5 best apps for you. Horizon is an easy-to-use video editor application that helps you to turn vertical videos horizontal video for Instagram. It is useful for those amateurs who always shot videos in vertical way. Horizon provides you with up to two thousand horizontal recording, 60 & 120 FPS slow motion support, eight real-time filters. 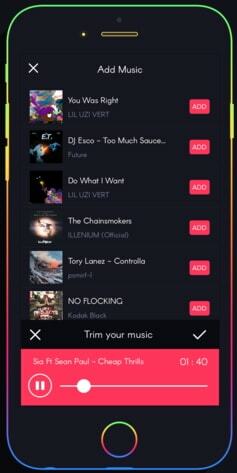 • Supports iOS 8+ or Android 4.3+. • You can directly tilt your phone to zoom in and out. • Make your video output at at 480/720/1080p & up to 2K (2592x1936). 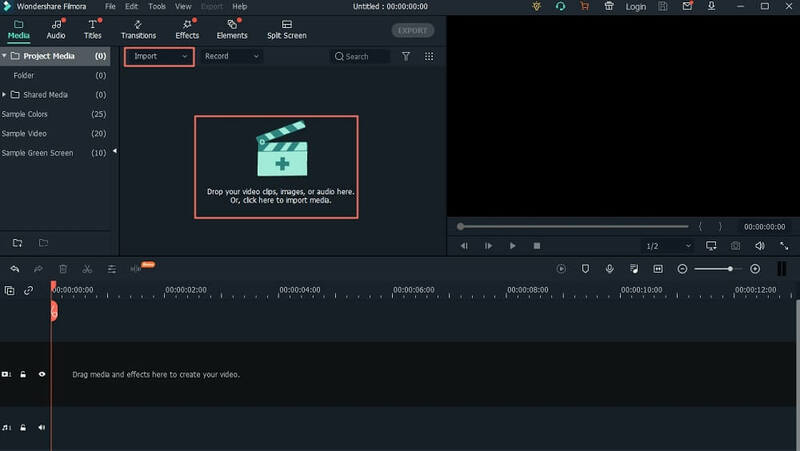 • There are only limitations function you can use to edit videos. Boomerang is another free Instagram video editor app for iOS and Android devices. After you shot your videos you can import then to Boomerang for looping back and forth, and then share the video on Instagram with your friends. And you can capture 10 photos and turns the photos into a wonderful mini video, and then share it to your Facebook and Instagram. • Just one button to take your Instagram photo and video. • Do not need to sign up or an account, just download and start to capture. • Support iOS 8, 9, 10.3, 11 and Android 4.3+..
• Only come with few editing features like looping and speeding up. Anchor Video Maker is another recommended InstaSize alternative. 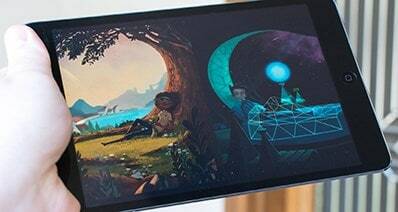 It allows you to transform the recorded audio content into the animated videos. You can upload your audio files to this application, and it will transcribe the audio content into video. Anchor Video Maker is highly recommended to business marketers. • It is a great audio to social video tool. • Produce images with voiceover. • Come with basic video editing tools to customize the video. 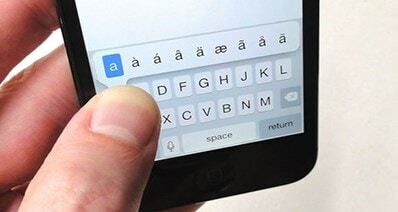 • Best for Android 4.0 or above, and iOS 8 or above. • Less video or photo effects that you can use to make your output look good. InstaCollage can be a professional alternative to InstaSize. It helps you combine multiple photos in any size into one quickly in seconds. And you can edit your photo with professional photo editing tools. Then you can directly share your created masterpiece to Instagram, Facebook, Twitter, and other social media sites. • You can have unique collections like layouts, borders, and more to edit your photos. 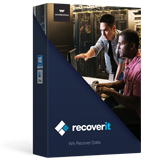 • It is possible to add captions, texts, and stickers easily and quickly. • Well support your iPhone and Android with Android 4.0+ and iOS 8+. • Too many built-in tools make it cruck sometimes. 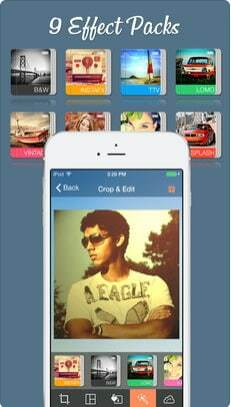 Cropic is a free photo and video editor for Instagram and other social sites. With it, you can crop photo and video, as well as adding filters to the media files. Cropic helps you to upload full size photos to Instagram fast. And you can rotate, move, flip, or scale the photo. It also lets you to change the background color and patterns of the photo. • It is best for Instagram photos and videos creation. 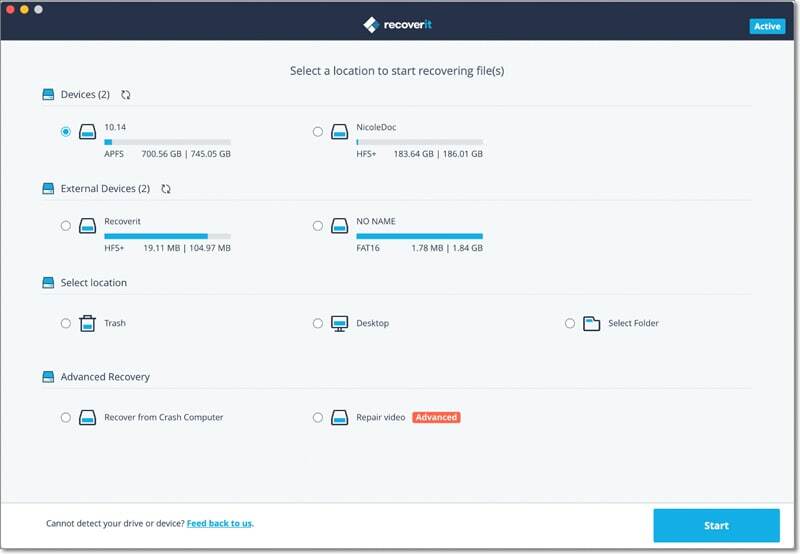 • Fast and easy to upload any size of photos and videos. • It comes with tons of background color and patterns templates for you to choose. • You can use it on your iOS 11, 10, 9, 8 and Android 4.3 or above. • The free version app can only supports photo in 612x612 pixels. When I try to adjust brightness of an iPhone video and save the video, it can only go to 60% and got crashing. Try to exit the app, delete it and reinstall the app. And make sure your iPhone storage is enough to save the output video. After I upgraded the InstaSize to the latest version, I either cannot save the video or cannot play the video smoothly. For such case, you can only remove the latest version, and try to install the last version. Alternative, you can find a replacement app to help. If you encounter problems of InstaSize Video Editor not working, Filmora Video Editor can be the best alternative to InstaSize. 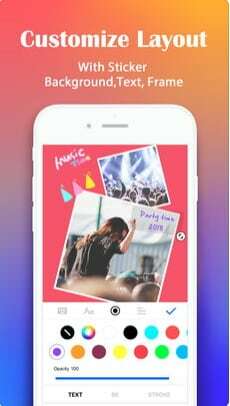 Just take a trial to download and install Filmora to make attractive photo and video for Instagram, YouTube and Facebook.